When Anna Maria Costado is caught having a meltdown on live television, her contract as a nighttime tv star is in danger of being cancelled. Taking a much needed break, she returns home to Texas for a friend's wedding and is faced with the man she left behind, the only man she ever loved, Wyatt Turner. After a knee injury sidelined his professional football career, Wyatt Turner returned to his alma mater as a football coach. Trying to rebuild a new life, Wyatt buries himself in coaching. 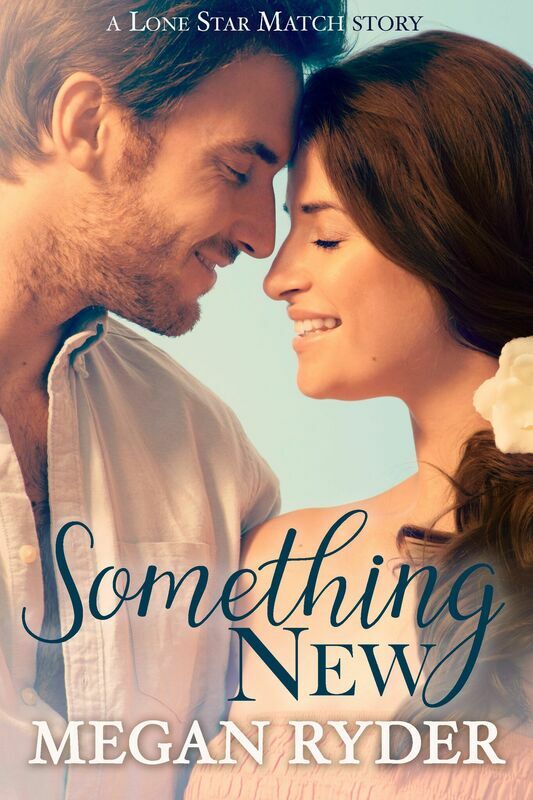 Just when he thinks he has moved on from the past, a friend's wedding reunites him with the woman he once loved and lost, along with his dreams.